© 2016 Legacy Farm. All rights reserved. Welcoming riders of ANY level of riding experience - no horse or tack needed! 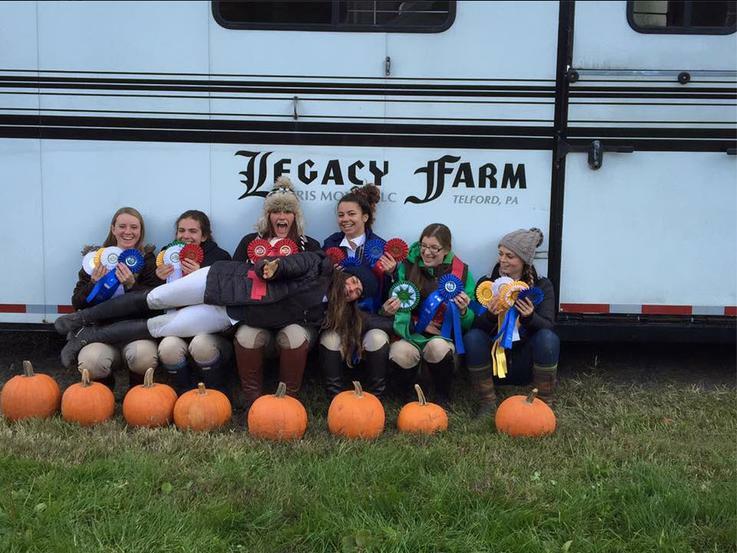 We are very excited to be offering an IEA Riding Team for the 2017-2018 competition year! 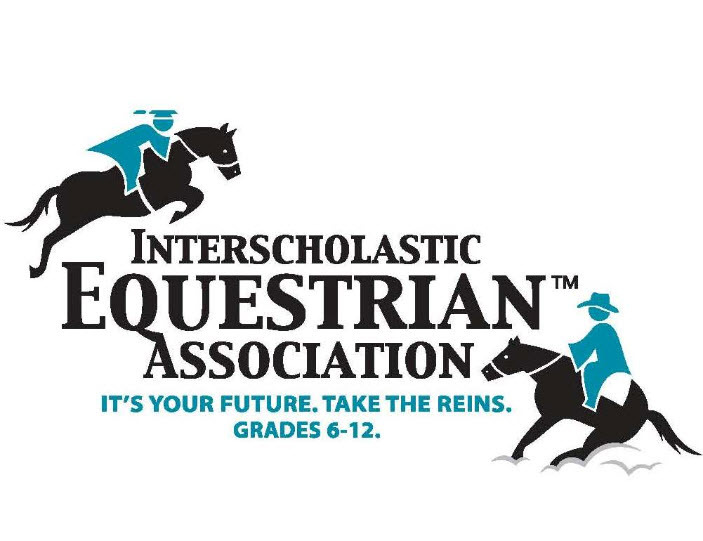 ﻿For more information on the Interscholastic Equestrian Association's rules and structure, click here. Have questions? Shoot us an email and we'll be happy to answer them. Check back soon for our IEA competition schdule!